"Sponsor Highlight Decked Out Dad's Day #Giveaway"
I know I am NOT a typical chick when I say I absolutely despise large purses! In fact, I actually prefer not to carry a purse at all if I can avoid it. I really don't carry much in them other than the basics and honestly now my purses have become kind of a dumping ground for the kids crayons and toys. When I was in college I actually started carrying one of those silver metal cases that were meant for cigarettes and used that as my wallet. I loved how I could easily slip it into the back pocket of my jeans or a sweatshirt/coat pocket. Nowadays I can't seem to go anywhere without my cell phone of course. 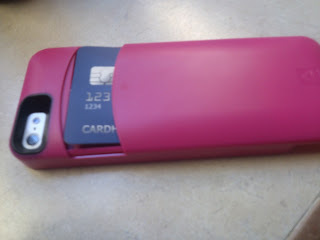 So I make my husband carry my phone, credit cards and ID in his wallet when we go out. 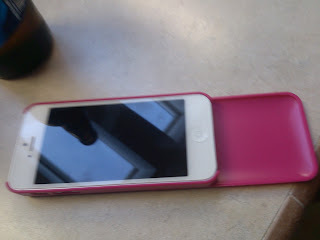 Then I recently stumbled upon this really awesome accessory which I think is a great idea for anyone with a cell phone! Opena Case is a brand started in 2011 by two friends who thought, "Why not put a bottle opener in an iPhone case!" Obviously others shared the passion and interest as it quickly grew within the first several months! 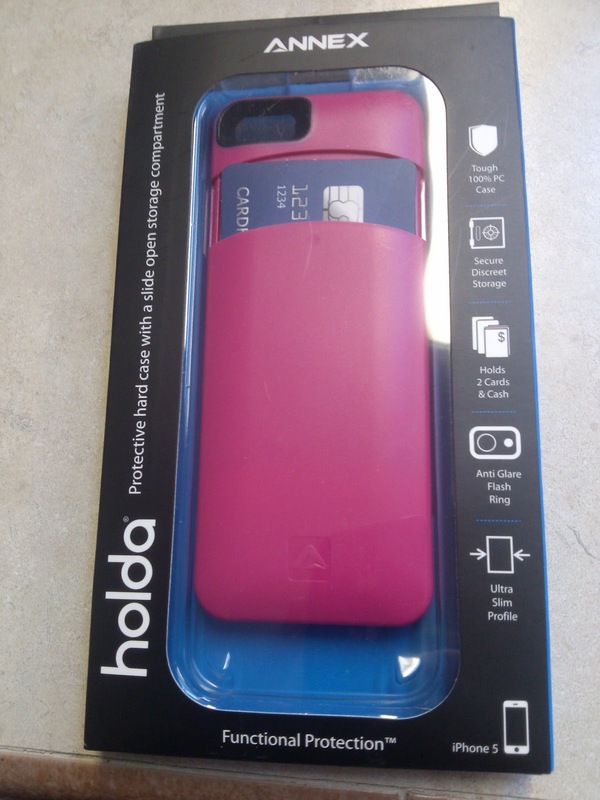 Besides the original Opena Case there is also now the Holda Case available which is a cell phone case that has a neat little section which slides out to hold all of your necessities. 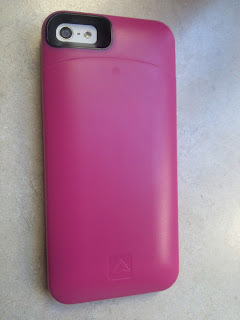 Opena Case graciously sent me over one of these cases in hot pink to review for the iPhone. 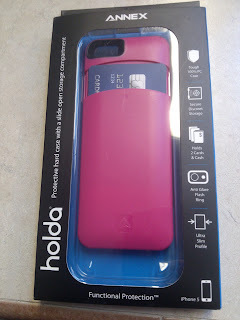 Giveaway: Opena Case is going to give one of A Lucky Ladybug's lucky readers a Holda Case of their own!